Need water removed from your home in a hurry? 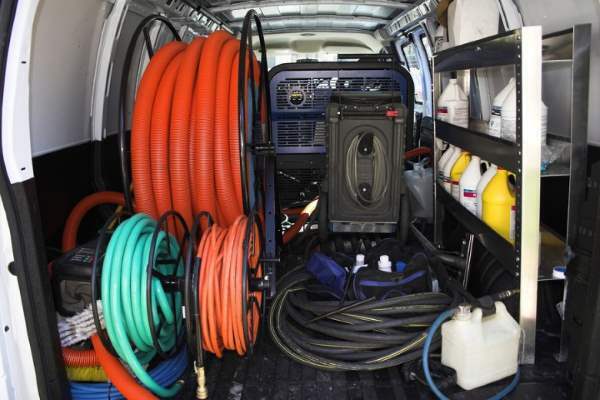 Call the leaders in emergency water removal at Complete Clean Water Extraction. We've seen just about every water damage situation, from a toilet overflow to a devastating flood. The end result is the same; unwanted water in your home that requires immediate extraction. When you've experienced flooding in your home, a speedy response is required. Within 24 hours of water being introduced under your flooring, in your carpet or behind your walls, bad things happen. Microbial organisms begin to grow. If the water isn't extracted quickly, you risk growth of mildew and mold. The reconstruction efforts become a nightmare, rather than a nuisance. Call the experts at Complete Clean Water Extraction to for prompt emergency water extraction. We'll remove all standing water, and then thoroughly dry to ensure that no moisture remains in walls or flooring. When you call Complete Clean Water Extraction for water removal, your emergency will be handled swiftly and effectively. Our crew will arrive on the scene to assess the damage and begin the drying process. All standing water will be extracted. Rugs and any flooring materials and wall boards that are not salvageable will be removed and all affected areas will be dried thoroughly. The area will then be sanitized as needed to prevent the growth of mold and mildew. Lastly, your home will be repaired and restored to its original condition. The best part about calling Complete Clean Water Extraction for your emergency water removal is that we'll handle the process from A to Z. We will assess the situation and remain in close contact with your insurance provider to get the water damage resolved. Leave the mess and the paperwork to us; we'll remove all water and moisture, return your property to pre-damage condition, AND deal with your insurance company!